Friends, as it is the week of Thanksgiving, we can officially say that the holidays are upon us. It is the time of year for ridiculous mobs of deal shoppers, of crazily attempting to recreate recipes you've pinned on Pinterest and agonizing over the outfits that you'll wear to all of the dinner and holiday parties you've already forgotten to RSVP to. All joking aside, the holidays are simultaneously heartwarming and chaotic. There is a hurried hustle and bustle that somehow coexists with the comforting familiarity of cherished times with family and friends. Many of us find ourselves hosting dinner parties, gift swaps and entertaining out-of-town guests. And there is nothing we want to steal away from that joy. Toilet Paper Wars? 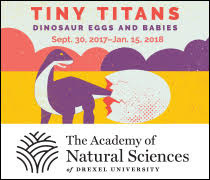 During the holidays? Most especially during the holidays, people. In our house, the Toilet Paper Wars are more of a One (Wo)Man Battle. You see, there are few things that irritate me more than an empty toilet paper holder. Except maybe the empty toilet paper roll still sitting on top of the empty toilet paper holder. I seem to be the only person in this house capable of taking the extra 30 seconds to dispose of the old cardboard roll and stock a fresh roll in it's place. During the holidays, with so many people in and out of the house, this battle becomes especially excruciating. Because it reflects poorly on the host when a guest goes to use the facilities and there is no toilet paper on hand. As a guest, I know this pain. It is actually one of my nightmares: to be the guest in someone's home and find myself in urgent need of, ahem, powdering my nose. Only to realize mid-powder that there is no toilet paper on the roll and no foreseeable extras in the bathroom. This puts a guest in the very uncomfortable and awkward position: to suffer through finding (and using) alternative toilet tissue or embarrassingly interrupt the dinner party by calling out for help. 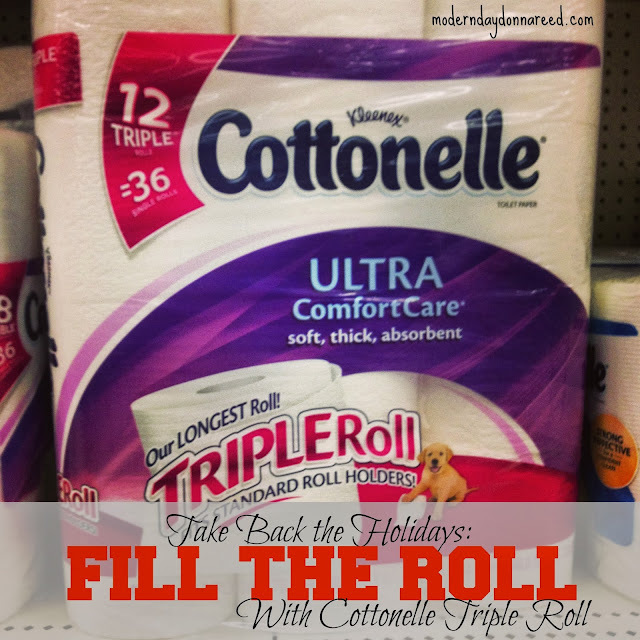 Friends, it is time to take back the holidays by keeping the roll full with Cottonelle Triple Rolls. Cottonelle is a well-known and trusted brand of toilet paper, and their triple rolls (which come in quantities of 12 packs and larger) last for.ev.er. Buying one pack will last you through the holidays, ensuring that you can secure your spot under the mistletoe (bow chicka bow wow!) instead of monitoring the bathroom for refills . I went to Target to pick up my 12 pack, and it is ready for action! Cottonelle Triple Roll to the RESCUE! Santa and his elves wanted to give you an early holiday present. I have a coupon for you! Buy a Cottonelle Triple Roll 12 Pack or larger and you'll get a FREE box of Kleenex at Target (while supplies last)! Bring on the glad tidings and cheer! What are YOUR holiday entertaining tips?